Hope you have a good day and feeling good always. 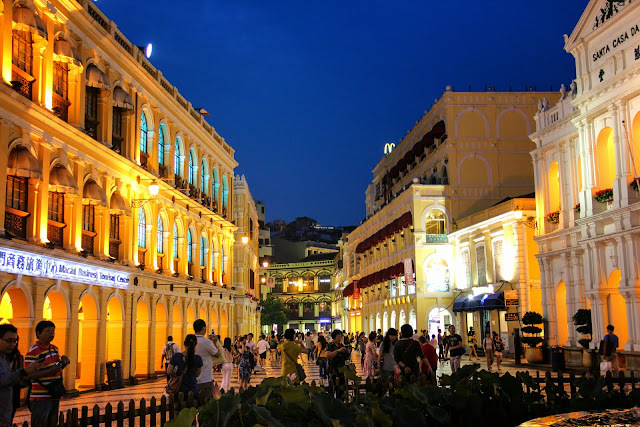 If you ever digging my old post, maybe you wonder why I write about Macau again? I got email regarding [Contest] Macau Your Way to An Experience of A Lifetime!from Nuffnang MY so, I decided to give try..hehe, hope you'll enjoy my flashback trip to Macau 2012. 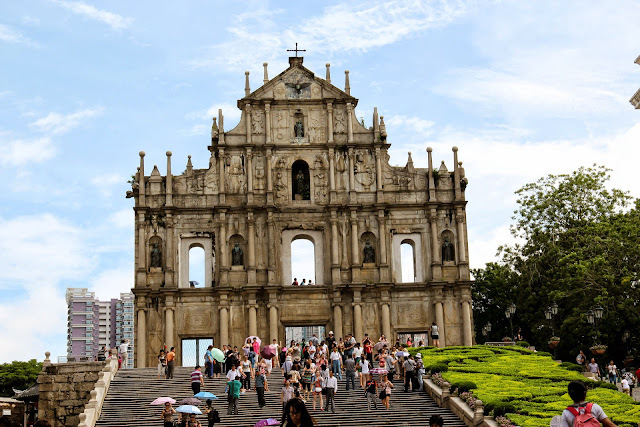 I visited Macau on June 2012 and this trip is definitely one of my best trip abroad ever and it very special too because this is my first trip to abroad in my life. As for me, I always remember every first thing in my life. So, definitely I am going to remember Macau for the whole life. No matter how many country I will visit in future, Macau is always the first. Before I went to Macau,whenever I think about Macau, there one thing that I ever imagined, the one scene of "Boys over flower" at Macau. The place where Gu Jun Pyo dumped Gum Jan Di , I really love that place. If you watch that drama, then you already know the place I mean. I really love to visit Macau again because my last trip was really good and awesome trip and this time, I want to renew the memories I ever had there. 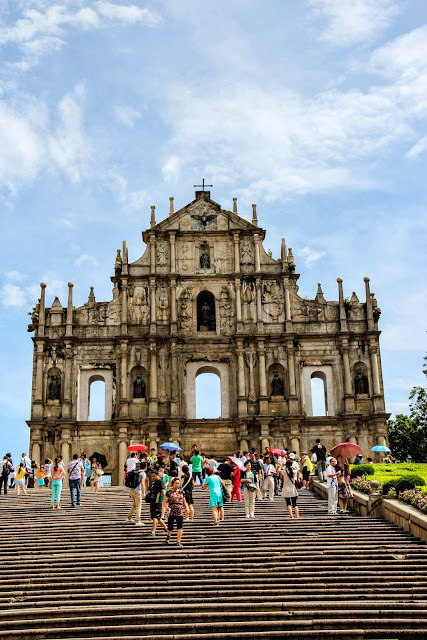 I want to refresh the memory and of course, I want to show the beauty of Macau to all my friends and share the updated experience with them because last trip to Macau, I just follow where my friends go and what they want to visit..haha, I have no clue how to visit other country beside than Malaysia. 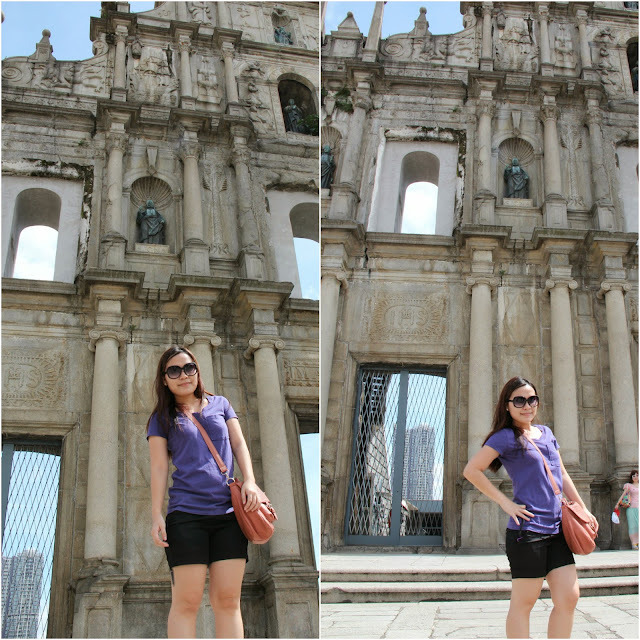 There 3 amazing things that make me want to visit Macau again. 2. Senado Square & The Ruins of St. Paul. I will start with...jeng jeng!! 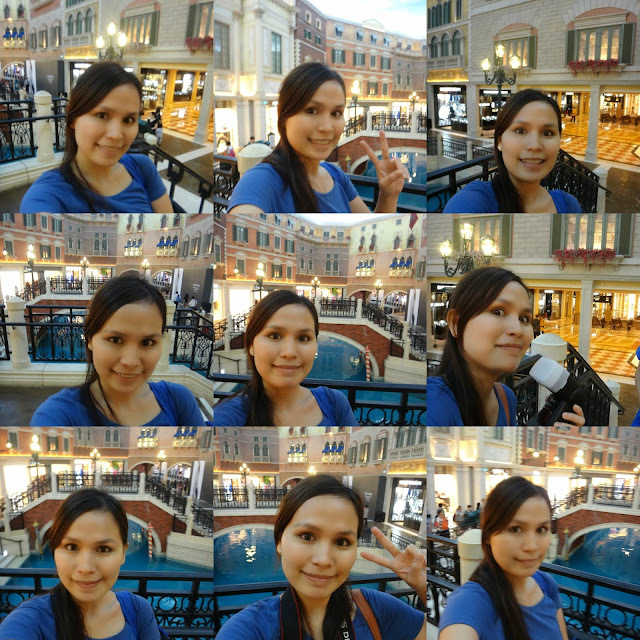 The first place that I wanted to visit again is The Venetian Hotel & Casino. This building is so gorgeous and I want to take a lot of awesome photo here. I adored every single thing inside here. Everything look so beautiful and interesting. During my trip this time, I am not that interested on photography because I don't have DSLR camera and now, if I ever have chance again, I will take photo as much as I can here with my skills.. I overload myself with the place of scene of the drama..I am over excited here. Second place that I want to visit again is Senado Square. Last time, I visit this place during day and night.In my personal opinion, I love the view for both day and night. No wonder so many people come here. I don't have enough time to explore all here last time, so if I got the chance, definitely I will explore more here. 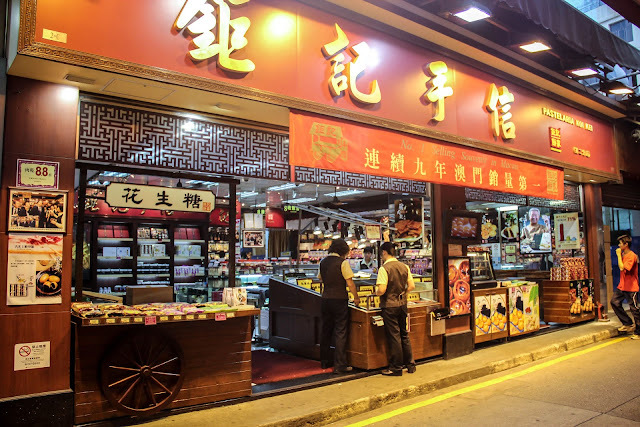 For souvenir for family, friends and colleagues, you can find the greatest here. We bought our souvenir here because my friend do recommend here. And, its awesome! 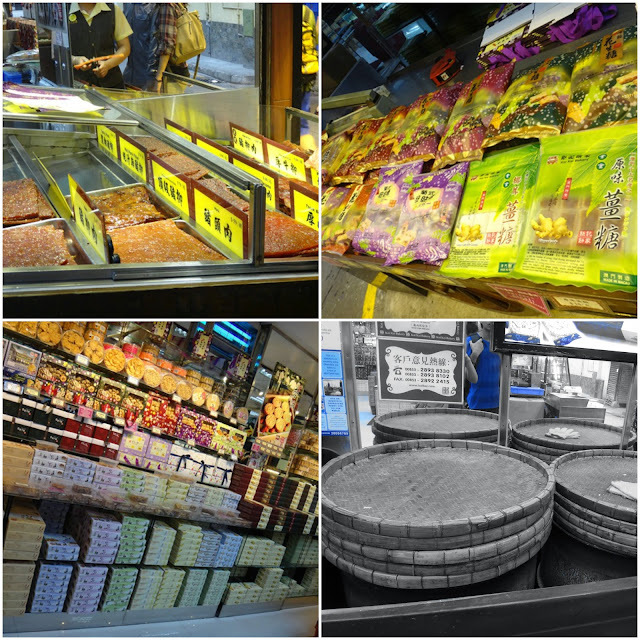 And, here the must thing to eat at Macau. The Portugese tart. And, not to forget the place MUST visit at Macau. Its The Ruins of St. Paul. I love this place. For me, the old building is always great creatures and whenever it become your background or it can stand out on it own. And, posing time. I feel funny whenever I saw this photo..how come I pose like that..haha, such a awkward pose, right? I want to do the tourist pose here if I got the chance. Before I end this wonderful post, as required by Nuffnang, why we should send you for this superb opportunity?You should send me for this superb opportunity because I love travel, easy going, adventures and love to take photo whenever I go, if I need to live update from Macau, I can do that too because I love to share my daily experience with people. And, I love to share my tips whenever visit other country for example what recommend places to visit, what and where to eat, what to do at that places because I love to share. I'm glad enough if you send me to discover about Macau city and try my best to make other people in love Macau and soon they will go to visit Macau and experience all what I talk about. Big thanks to Macau Tourism and Nuffnang Malaysia for doing this kind of contest! Thanks for reading and I hope you enjoy my post and have a nice day!